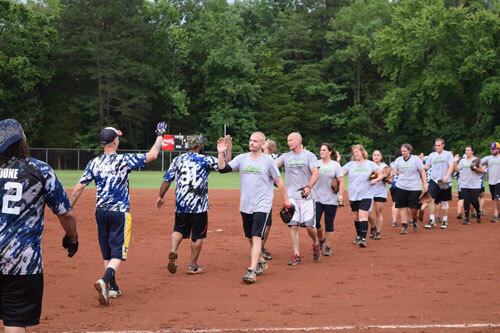 Team registration for the City of Oak Ridge Recreation and Parks Department’s 2019 Spring Softball season opens February 25. Men’s, Women’s, and Co-Ed Leagues will be offered during the season. Teams must complete registration paperwork and pay the applicable registration fee by March 23. Games are scheduled to begin the week of April 8. For additional information, teams may contact Supervisor of Athletics Matt Reece by phone at (865) 425-3440, by e-mail at mreece@oakridgetn.gov or by inquiring at the front desk of the Oak Ridge Civic Center. Interested parties may also find information via the league website.